Our Pro Online personal training services are primarily focused on elite and professional athletes worldwide. 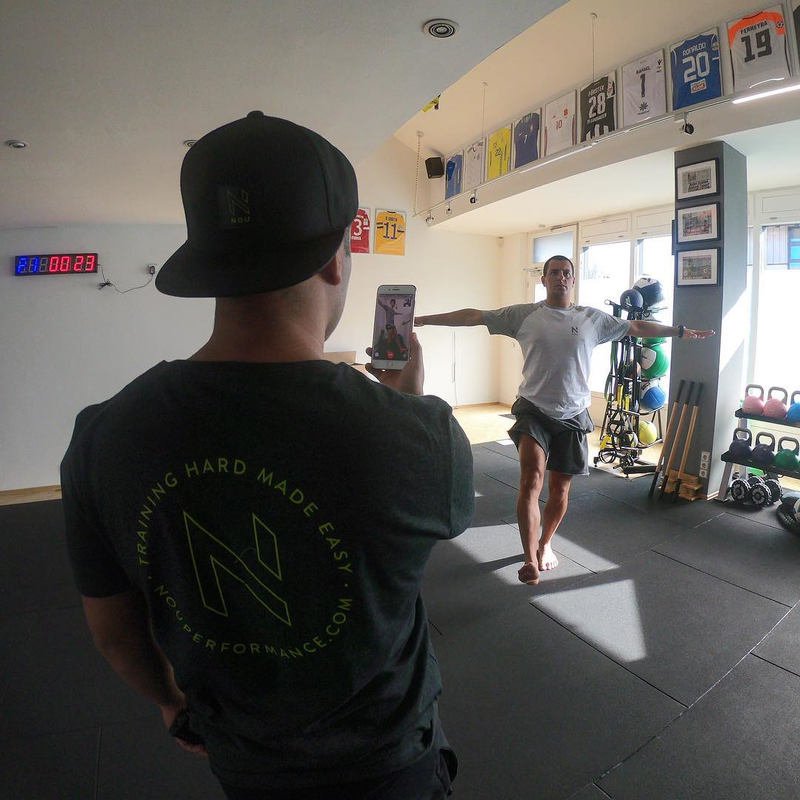 NOU has developed an exclusive online training system which grants every athlete access to their personalised training plans, exercise videos and tutorials to ensure correct techniques are being executed throughout every session. Through this tailored system, athletes also have access to graphical reports that provide data regarding their performance and evolution, consultations, one-on-one evaluations and daily communication to your coaches. Our Pro online training service is an effective and efficient way to have readily available online support and training to ensure that you are striving towards your performance objectives. Our Pro Hybrid personal training services are primarily focused on elite and professional athletes worldwide. This service includes both access to our exclusive online training system PLUS a personal monthly visit of up to three days from one of our NOU coaches. Our Nou online training system grants every athlete access to their personalised training plan, exercise videos and tutorials to ensure correct techniques throughout every session. Athletes also have access to graphical reports that provide data regarding their performances and evolution, consultations, one-on-one evaluations and online support from our coaches. Our Nou coach will then visit the athlete at the athlete's discretion and will evaluate, personal train and check in on the athlete's evolution and performance. Our Pro Hybrid training is the perfect combo to reap the benefits of online and face-to-face personal training. Our Pro personal training services offer full-time face-to-face training with a Nou coach for any professional athlete worldwide. The athlete trains at their discretion under full-time supervision of a Nou coach whose main goal is to achieve the athlete's objectives and increase their quality of performance, recovery and life. Our Nou coaches strive to offer the most effective and efficient trainings for each athlete through in-depth team planning, consultations, evaluations, attention and understanding of the athlete's condition, corrections regarding exercise techniques and regular measuring of the athlete's performance and evolution. Pro personal training is a very effective service for one-on-one training, support, motivation and improvement. 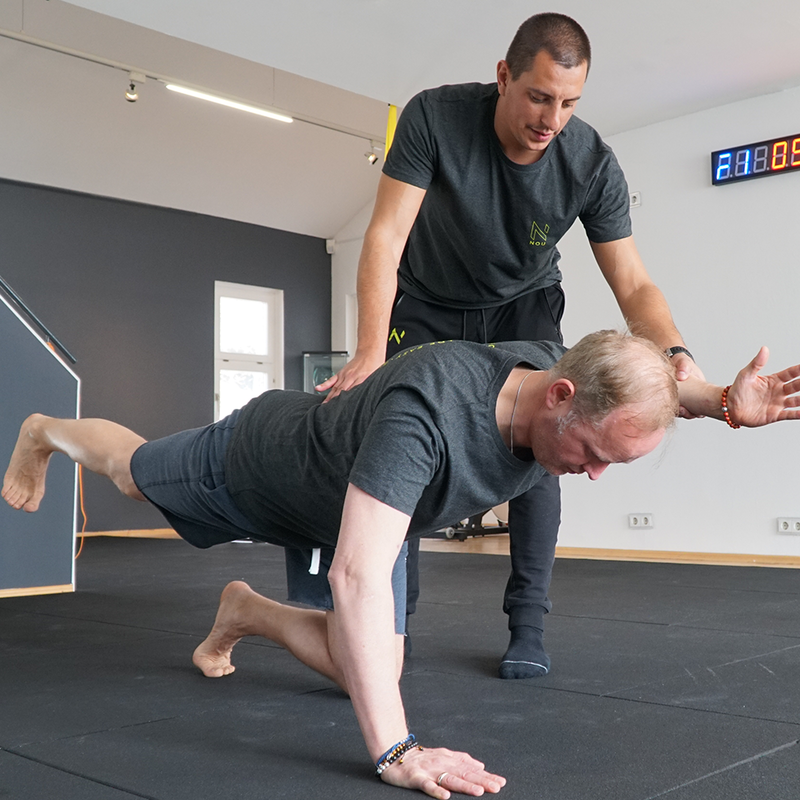 Nou offers personal functional training performed in our Munich based Training Centre. This service is catered towards Munich-based professional athletes, amateur athletes and non-athletes. Every client trains under full-time supervision of a Nou coach, whose main goal is to offer the most effective and efficient training to achieve the best outcome in performance and quality of life. 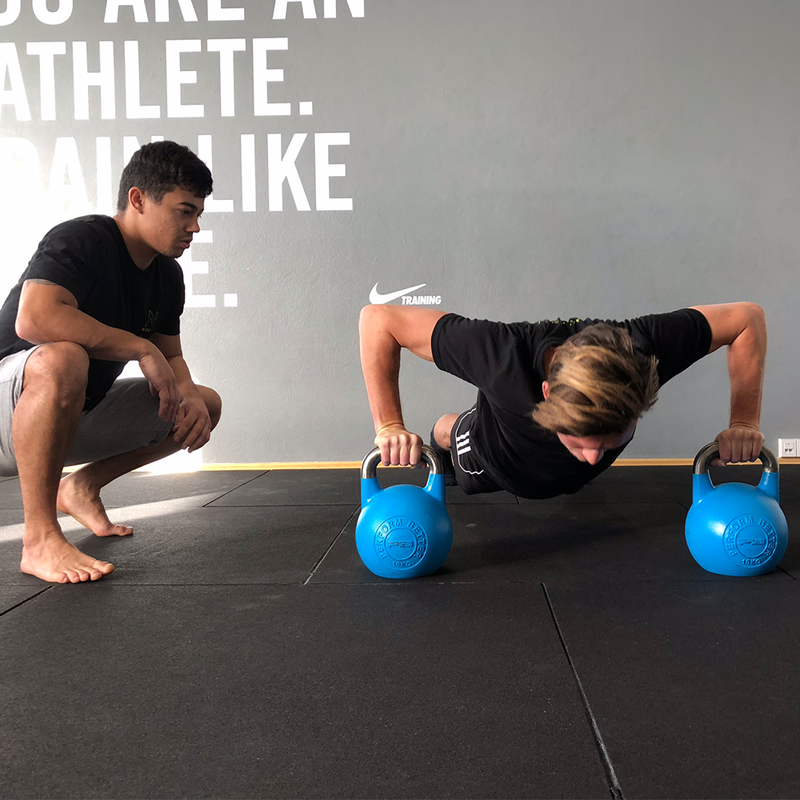 We offer tailored training plans, consultations, corrections of both posture and technique of every exercise and regular measurement of performance and techniques for every client who trains with us. Our training program is prepared based on the needs of each person and understanding of every client's personal condition. 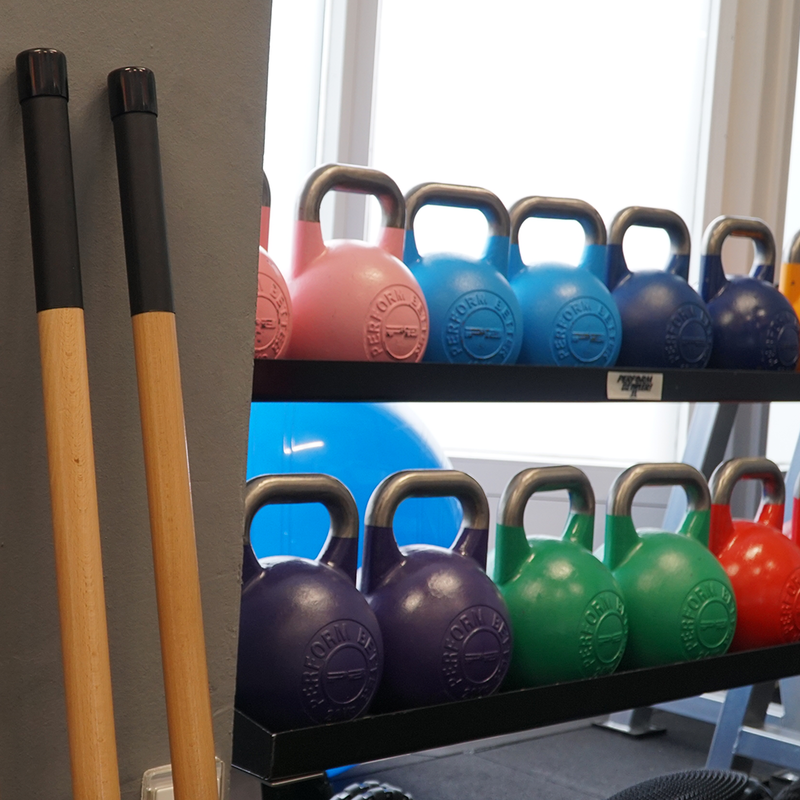 Every time our clients step into our friendly and motivating fitness studio, they have access to our top-of-the-range functional training equipment and spaces, as well as the attentive support from our coaches.Group trainings are also available for clients who prefer to get stronger and fitter with their friends! Our Personal functional training service is the best way for any athlete and non-athlete to access the highest quality of training with our vastly experienced and friendly team of NOU coaches. Copyright © 2018 NOU PERFORMANCE. All Rights reserved.